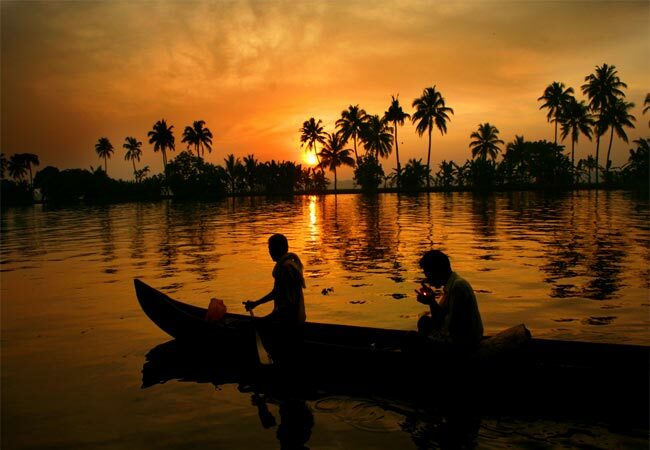 You are greeted on arrival at the Trivandrum International Airport/Railway station by The Travel Planners representative and transfer to Poovar. 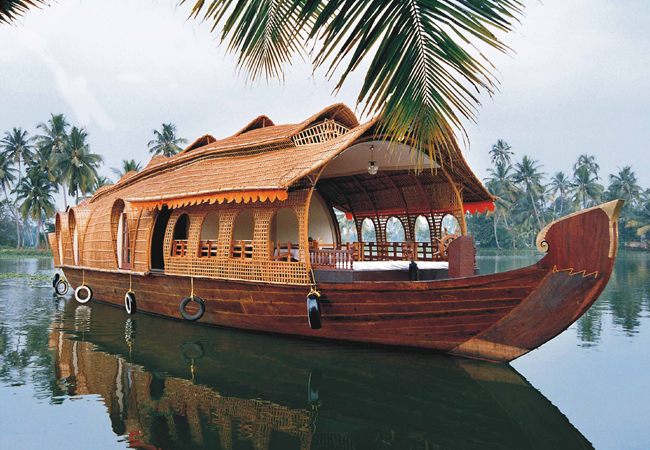 On arrival check into a beautiful backwater Resort. 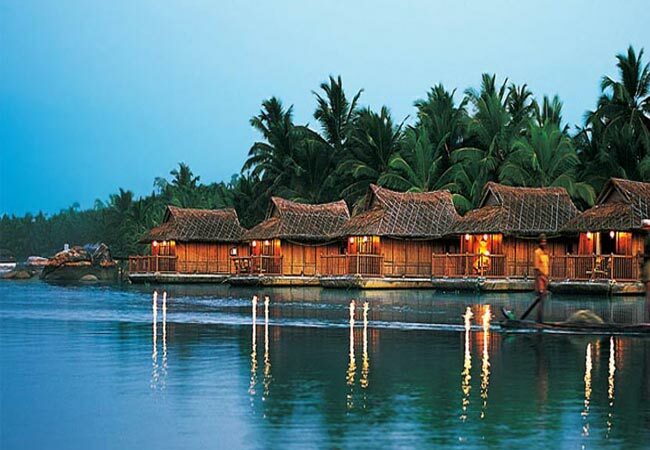 Evening free to relax at the resort. 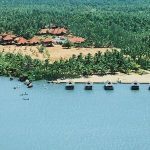 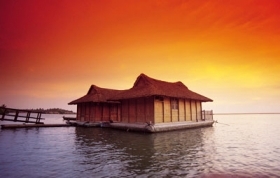 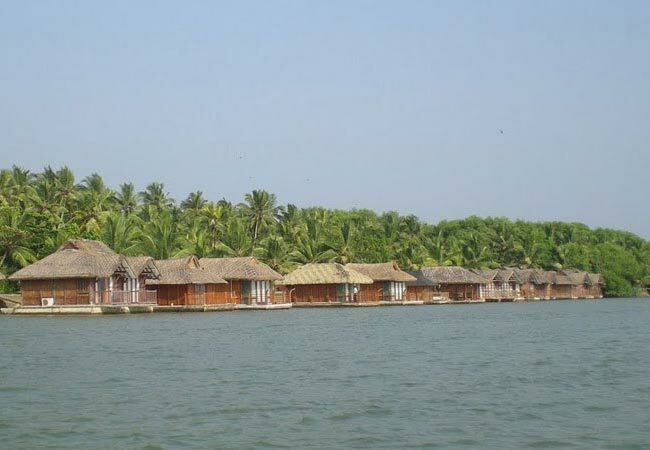 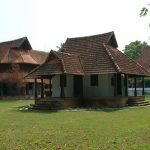 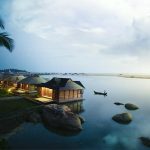 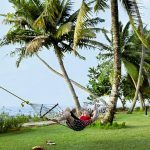 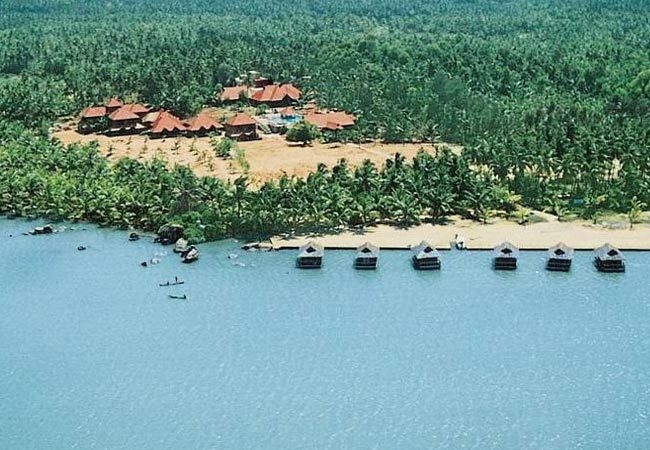 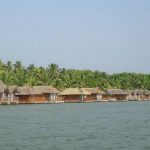 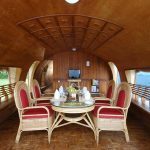 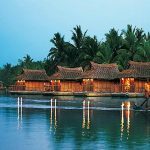 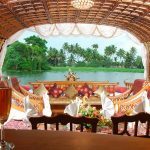 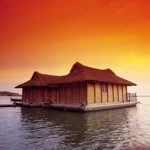 Overnight stay at the Poovar Island Resort – Floating Cottage. 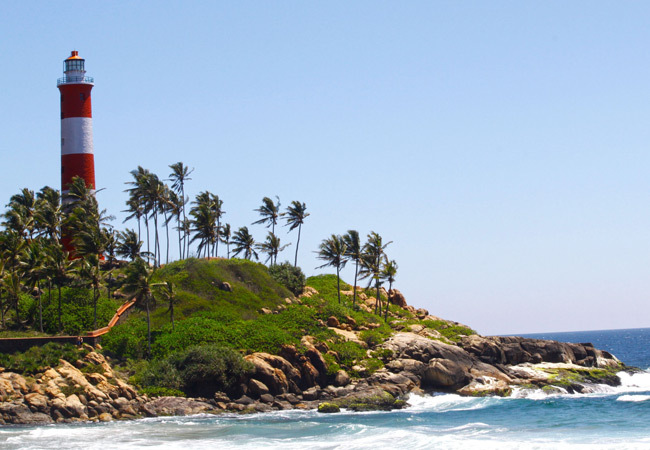 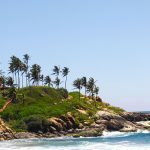 Today morning after breakfast you can go for the sightseeing of Trivandrum [The Capital of Kerala]. 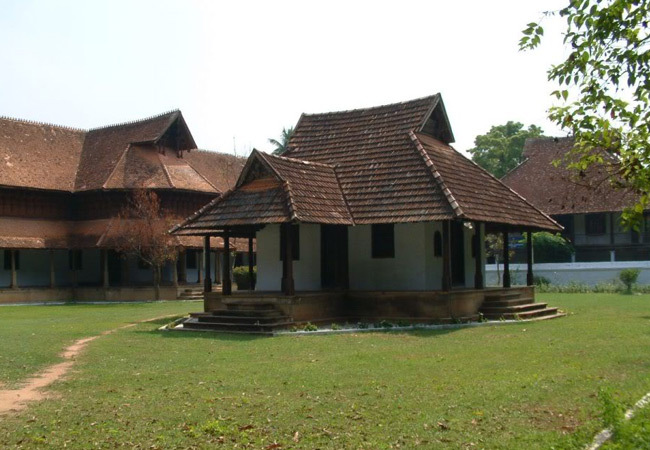 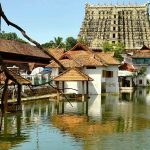 Here you can see the 260 year old Sri Padmanabha Swami Temple, covers an area of 2400 sq Km, Puthan Maliga Palace Museum [200 year old Palace of the Travancore Maharaja’s], Napier Museum [Which has an electric display of bronzes, temple carts, Ivory carvings etc..], Sri Chitra Art Gallery and the famous Kovalam Beach. 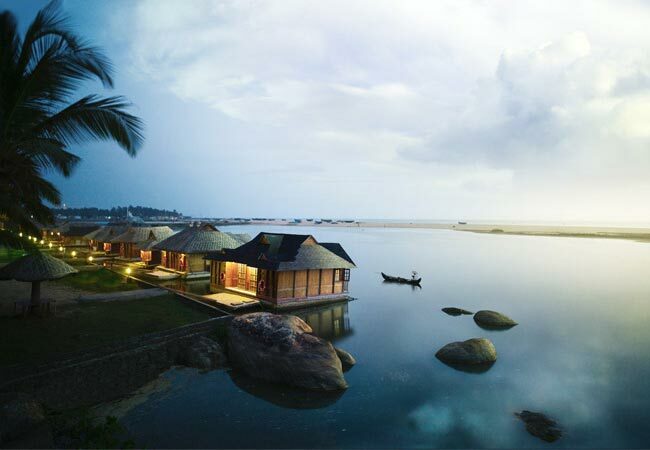 Evening relax at poovar beach. 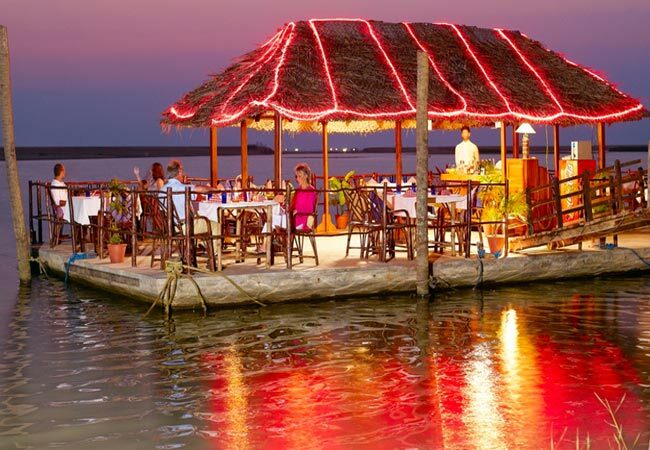 Overnight at the Poovar Island Resort – Floating Cottage. 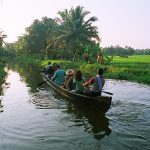 Today morning after breakfast, drive to Kumarakom, water locked place is endowed with immense natural beauty and array of rivers, canals and lakes ideal for boat cruise. 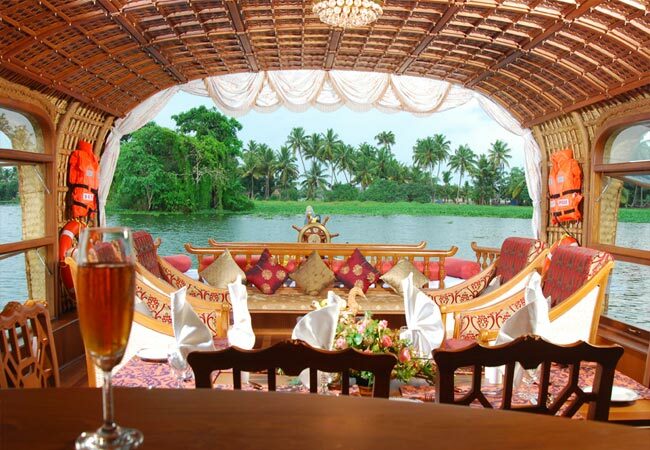 On arrival check in to a Beautiful Backwater Resort. 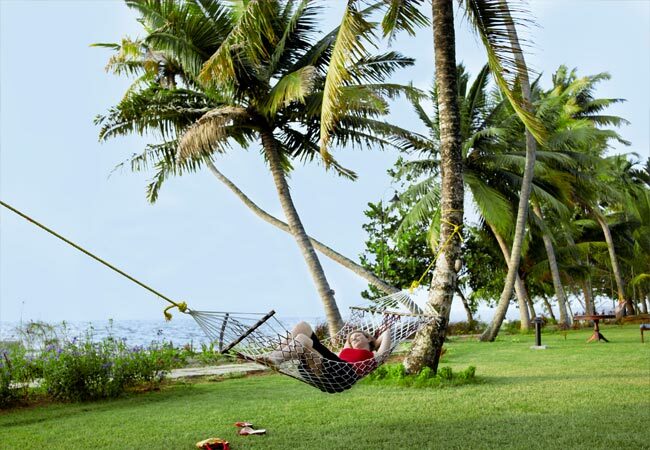 Afternoon free to relax at the resort. 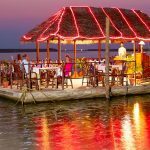 Overnight stay in Eastend Lakesong – Punnamada Room. 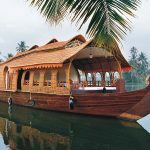 Today morning after breakfast, a Traditional Kerala Style Houseboat will pick you from the resort and cruise throuth the backwaters. 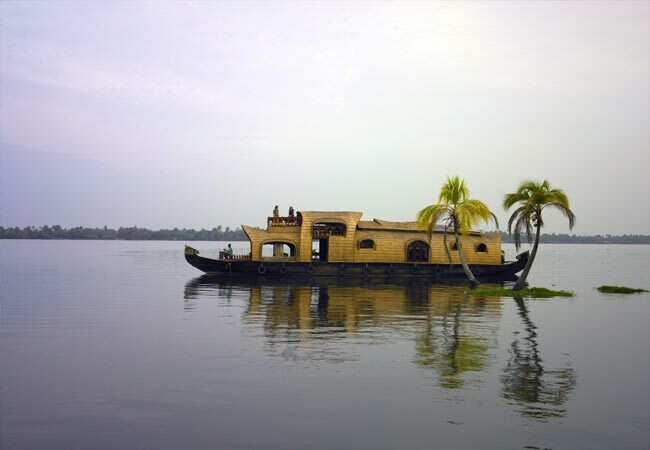 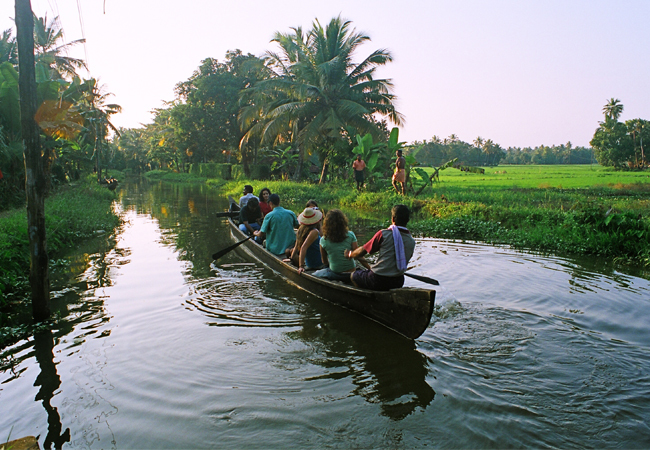 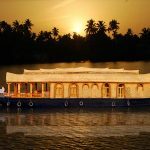 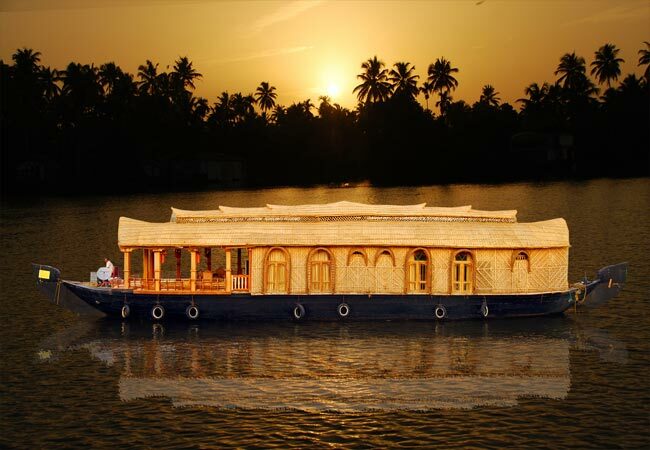 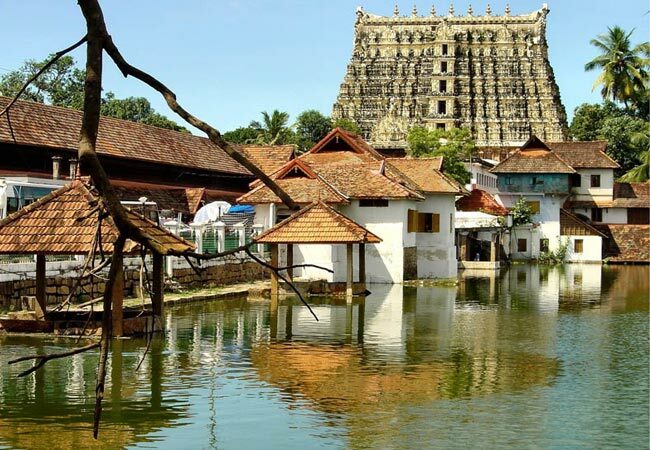 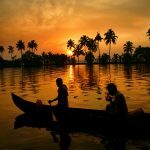 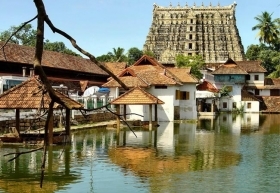 It is the fabulous way to explore the fascinating beauty of the backwaters. 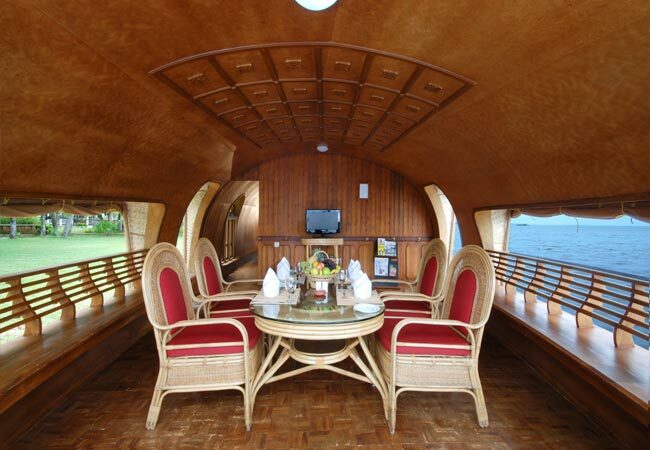 Stay overnight in the Houseboat (Deluxe A/C). 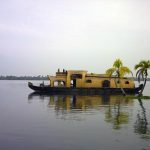 Morning after breakfast disembark houseboat and transfer to Cochin Airport or Railway Station for the onward Journey.